Maryland law requires residential apartments to be free of all insect infestations, including bed bugs, at the time the lease begins. When landlords lease a bed bug infested apartment, the tenant and their family suffer bed bug bites, mental and emotional distress, property damage and other economic damages. Whether the hotel is a five-star hotel or a one-star motel, bed bugs do not discriminate, and the standard of care remains the same: Hotels are obligated to provide clean and sanitary hotel rooms, free from infestation. By renting an infested room, the hotel has breached its duty. Guests are entitled to recover damages for their injuries caused by the hotel’s negligence. Maryland law requires residential apartments to be free of all insect infestations, including bed bugs, at the time the lease begins. When landlords lease a bed bug infested apartment, the tenant and their family suffer bed bug bites, mental and emotional distress, property damage and other economic damages. We have successfully recovered compensation for all of these damages and have helped many clients break the lease due to a bed bug infestation. Whether the mattress being sold is new or used, the merchant has a duty to provide a mattress that is free of bed bug infestation. A merchant selling a used mattress must disclose that it is used. What many people do not know is that the used mattresses that are supplied to the stores for sale are often salvaged straight out of dumpsters and sold to the store for $10 or less per mattress. A new cover is sewn on onto the mattress, covering up blood stains, urine stains, and other bodily fluids, as well as bed bug infestations. If you or your loved one was bitten by bed bugs while staying at a hospital or visiting a patient, you deserve to be compensated for the expenses and suffering you’ve been burdened with. Our attorneys understand that you simply want to focus on getting better and spending time with your loved ones as you heal, which is why we will step in to handle all of the legal work on your behalf. Pest Control companies have a duty to properly inspect for and treat all infestations, including bed bugs. When a pest control company fails to properly inspect and detect an infestation of bed bugs in an an infested home, hotel room or apartment building, the tenant is left with an infestation that continues to plague them. 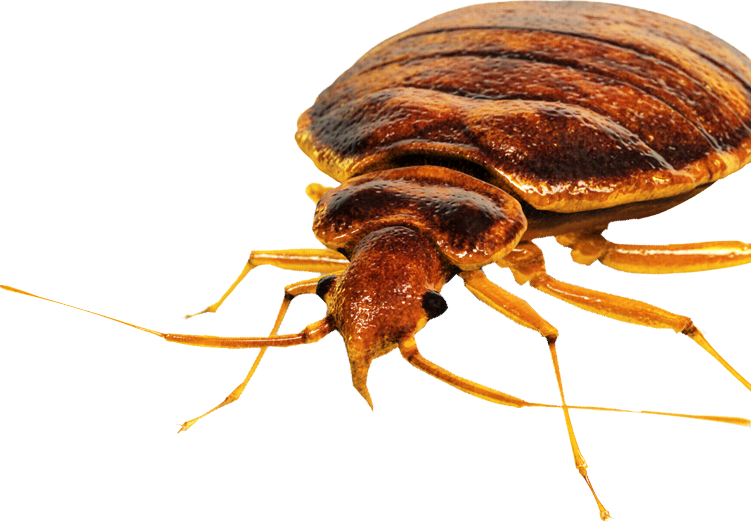 The first step to recovering compensation for bed bug bites is to contact Whitney, LLP for a free consultation. We know that bed bug cases are valued on more than medical bills and property damage. Bed bug bites often cause ugly and itchy bites, lost time from work, physical scarring, mental anguish, emotional distress and anxiety. Sometimes, scarring and hyperpigmentation is permanent. We work to recover compensation that reflects the full impact that bed bugs have on your life and your body, as well as for your family. When cases cannot be settled, we do not hesitate to file a lawsuit when it is in the best interests of our client. Summaries of select bed bug case settlements that we have achieved for our clients are available for review in our Blog section. Whether your case is relatively minor or severe, we are interested in providing representation to you. When we undertake representation of a client in any injury case, including bed bug cases, our clients do not pay any money to us out of pocket. Unless an alternative agreement is reached, we cover all case expenses, and only receive attorney’s fees and recover our costs once we recover compensation for our client. Our record bed bug verdicts have been widely reported on in the media. 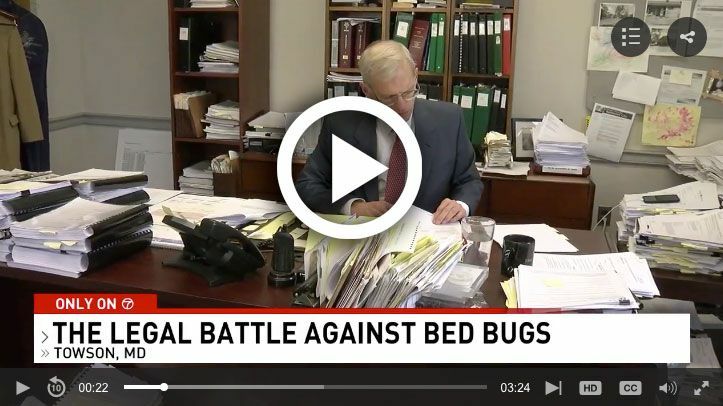 Many other law firms who handle bed bug claims use these results on their own pages. However, any time you see a case result posted on a law firm’s page, be sure to ask if they are the ones who actually represented that client. Click on each case description to read more details about the case. Bed bugs are a growing and serious epidemic nationwide. Bed bug bites and bed bug infestations are known to cause harm. Physical injuries include intense itching, swelling, disfiguring bite marks, permanent scarring and hyperpigmentation. Mental injuries include anxiety, headaches, high stress levels, sleeplessness, emotional distress, and feelings of helplessness, especially in parents whose children are continually being bitten. Recent studies have proven that bed bugs can transmit Hepatitis B and Chagas disease. Chagas disease is a slow killer, and causes heart disease over a decade after first infecting the body. Unsuspecting consumers are at risk of all these dangers. Hotels, casinos, apartment complexes, rental furniture companies and used mattress retailers that do not follow industry-standard bed bug inspection and treatment procedures, or worse, who fail to disclose known histories of bed bug infestations in hotel rooms, apartments, or merchandise, cause consumers to be injured and further the spread of bed bug infestations to consumers’ homes.